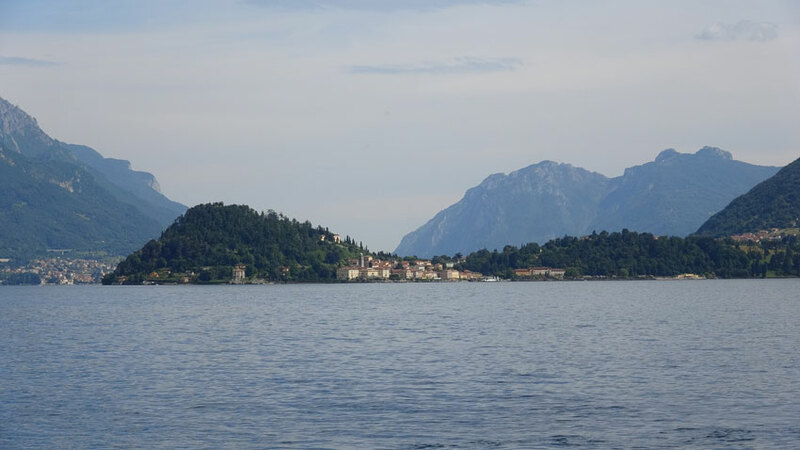 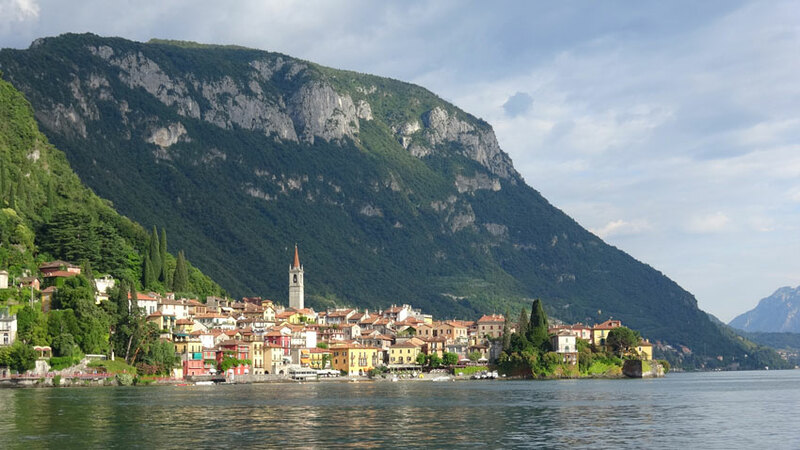 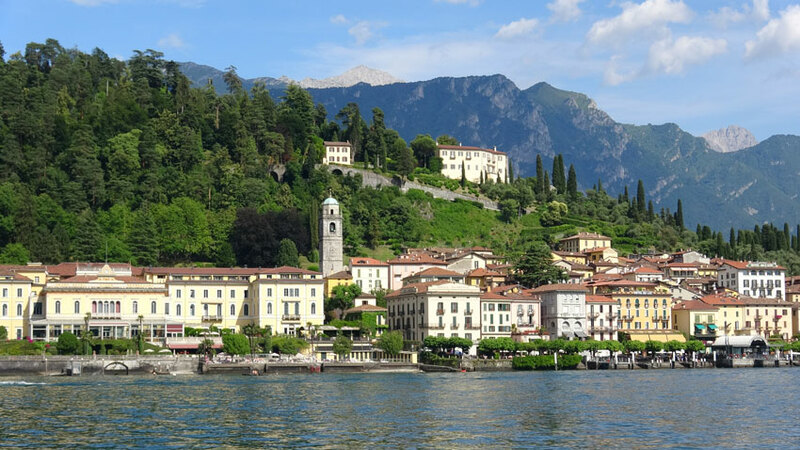 The centerpiece of any Italy golf tour is without question the Lake Como region. 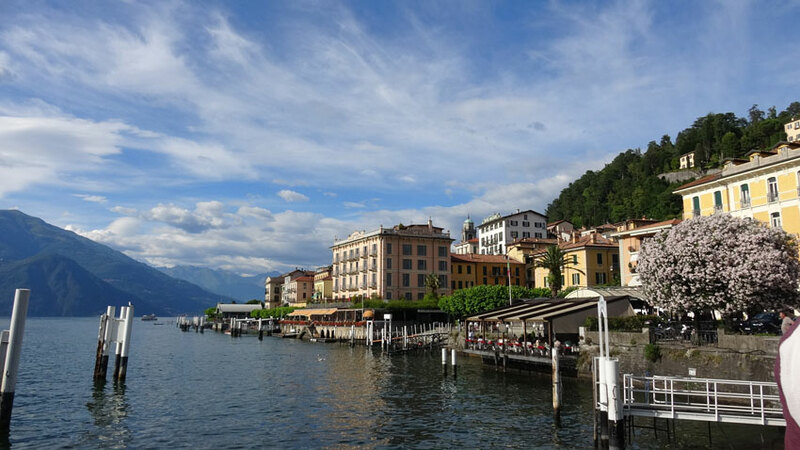 The scenery, sightseeing, dining, and culture are right out of your dreams. 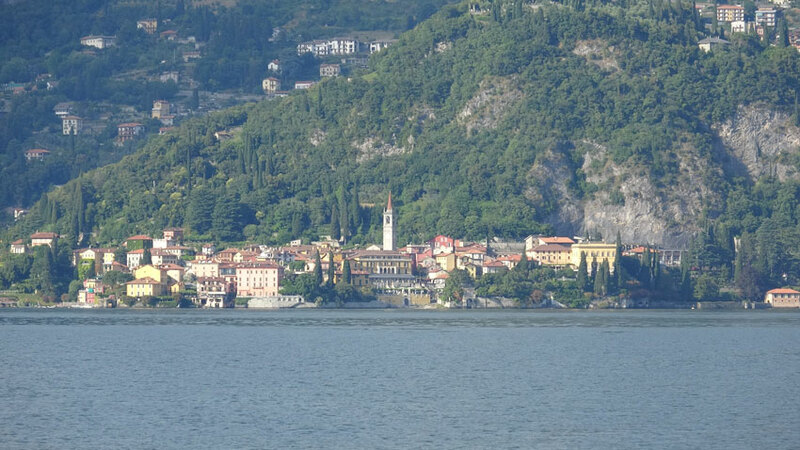 But the golf courses around Lake Como Italy will exceed your wildest imaginations! 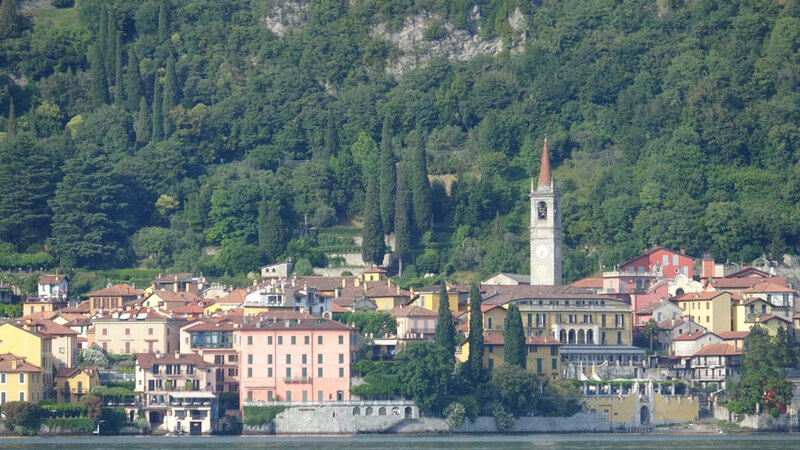 They are classics…all historic with unique design and a challenge for any player. 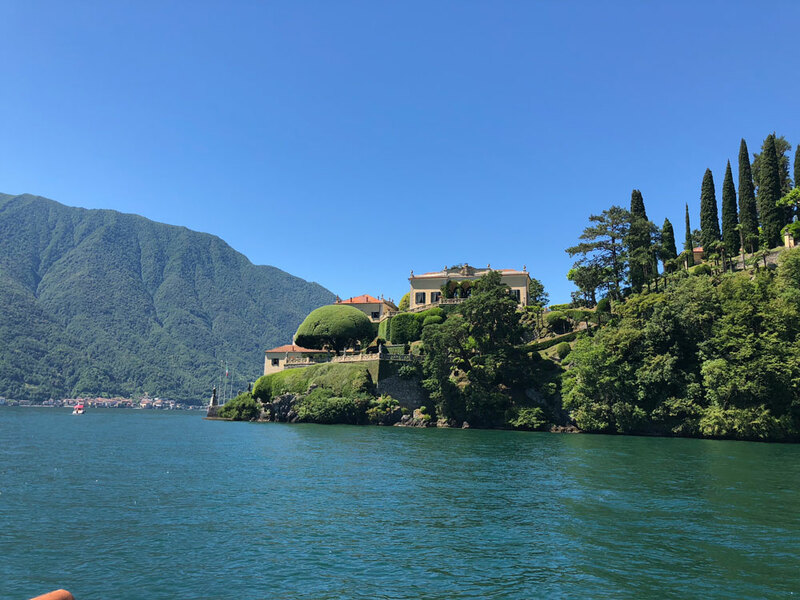 They are so quintessential to the Lake Como region of Italy that you could not possibly find one like them elsewhere and you could not possibly be anywhere else while playing them. 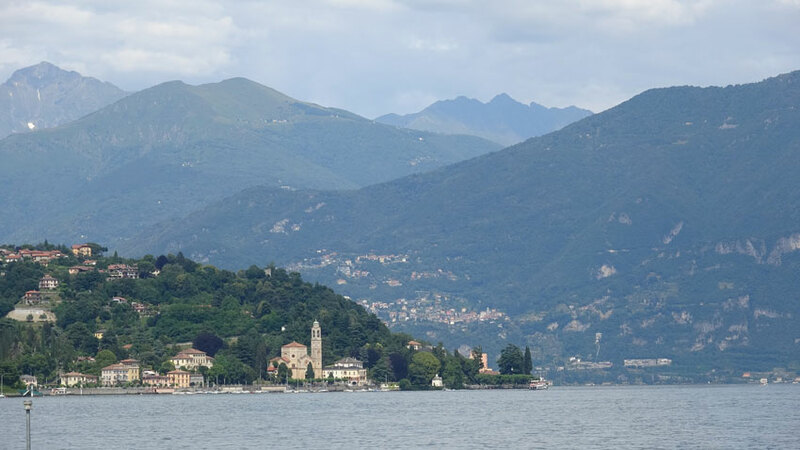 They are also as enjoyable as golf experiences can get, irrespective of a golfer’s handicap. 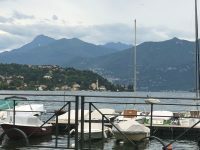 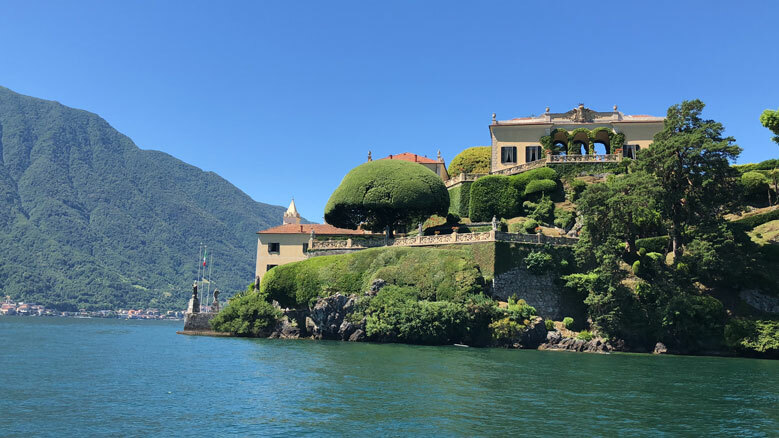 From Menaggio and Cedenabbia Golf Club, Italy’s oldest course with a clubhouse that combines the best of Italian style with a magnificent Scottish touch, to Villa d’Este Golf Club which is to Italy what Augusta is to the US, your stay in and around Lake Como will be so much fun you will hardly believe your senses. 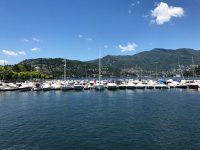 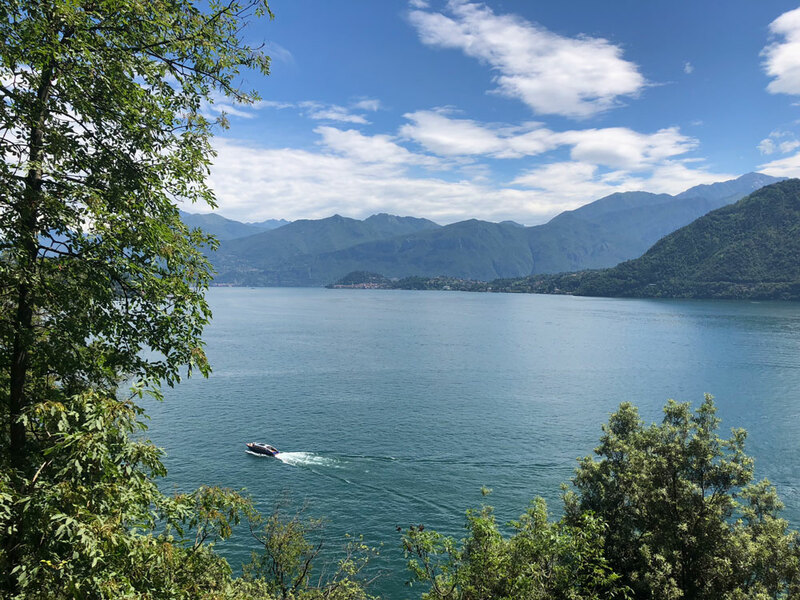 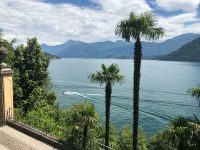 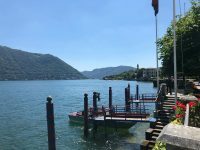 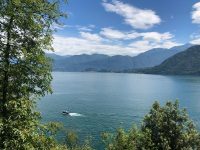 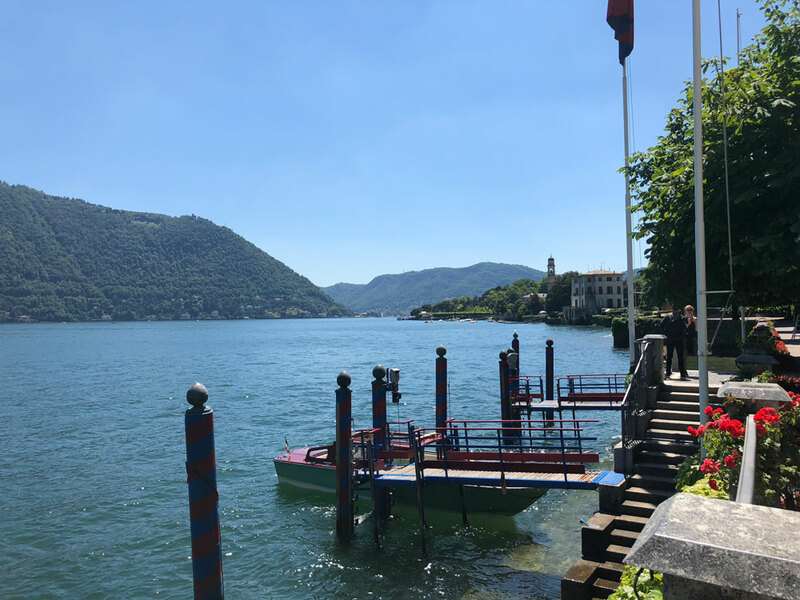 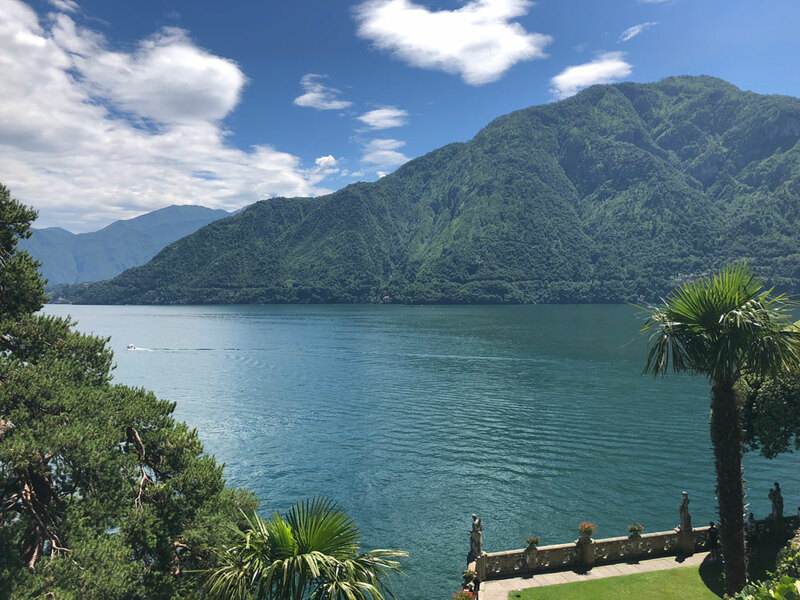 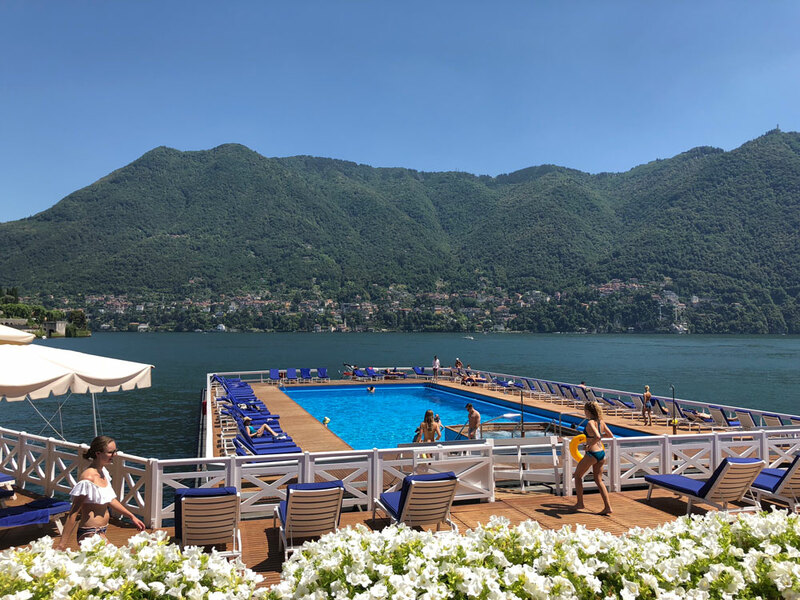 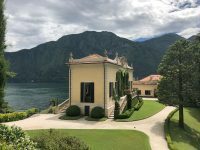 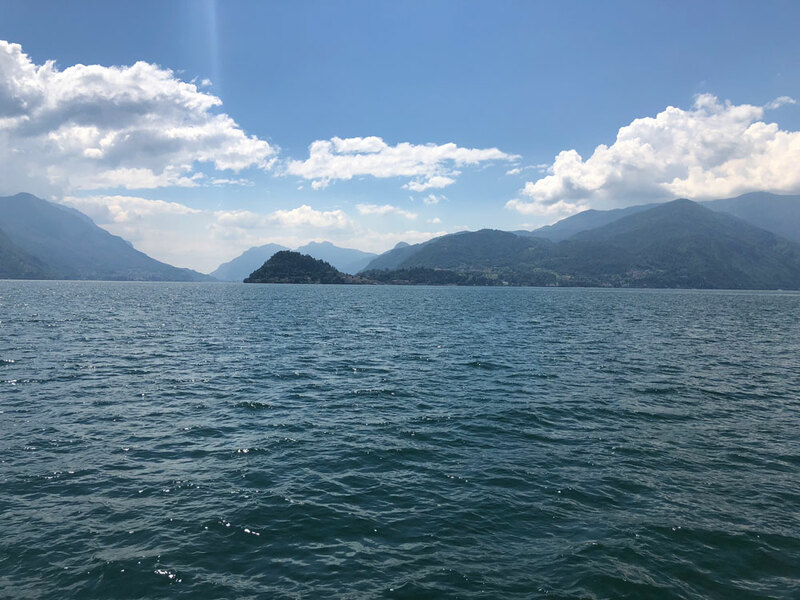 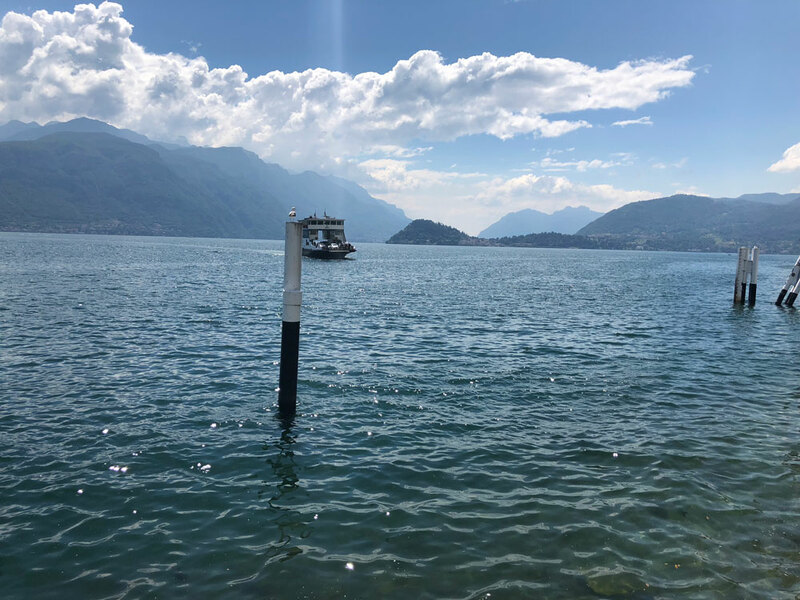 You will play a seven-time Italian Open venue at Monticello and enjoy a day trip into nearby Switzerland for what might be the most relaxing round of golf you will ever play, at Lugano Golf Club. 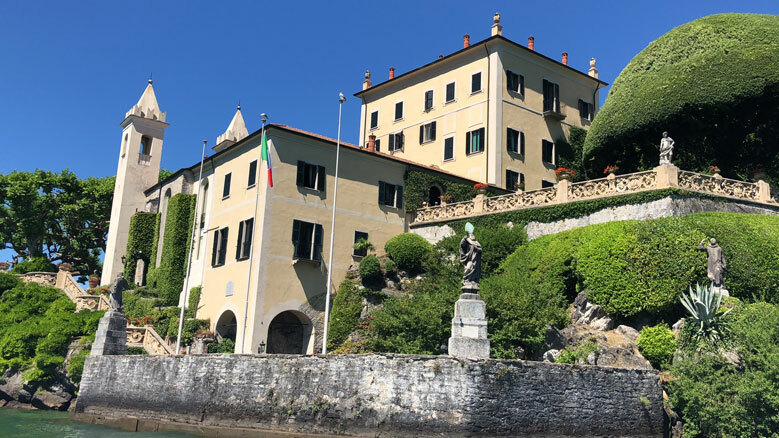 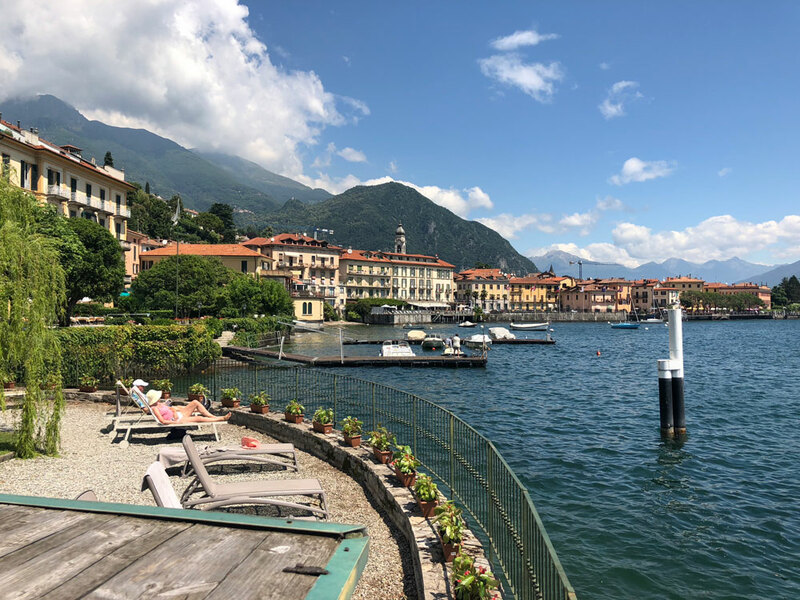 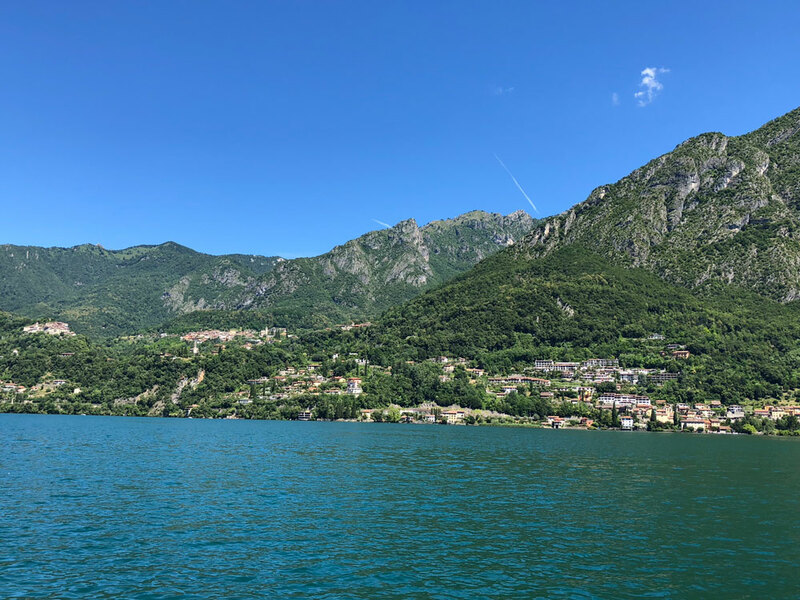 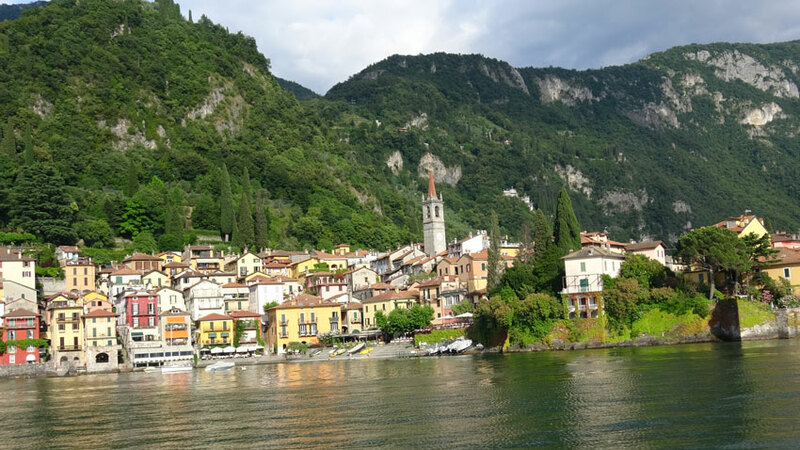 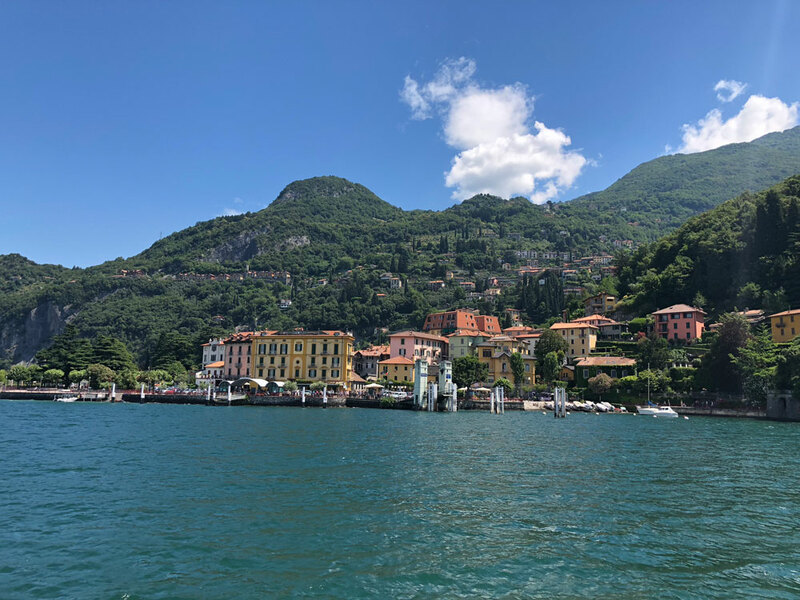 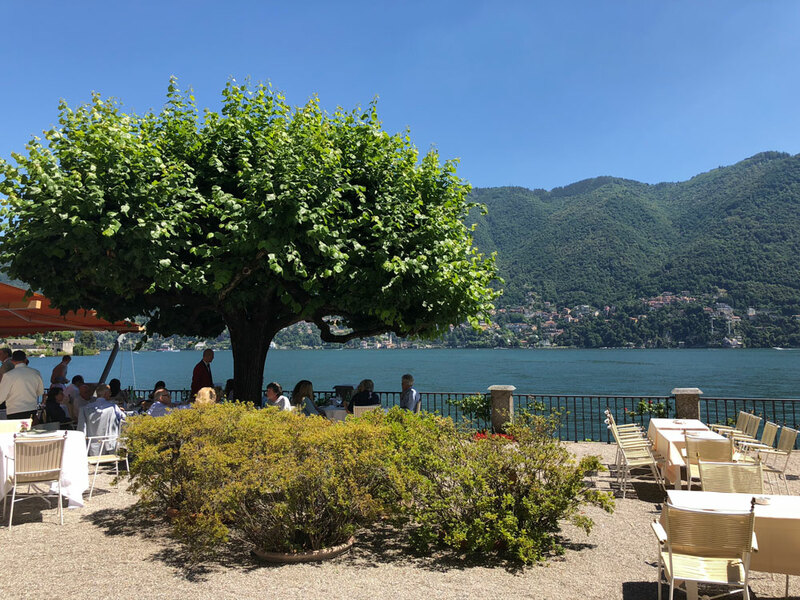 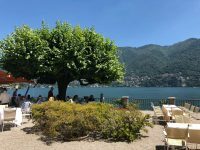 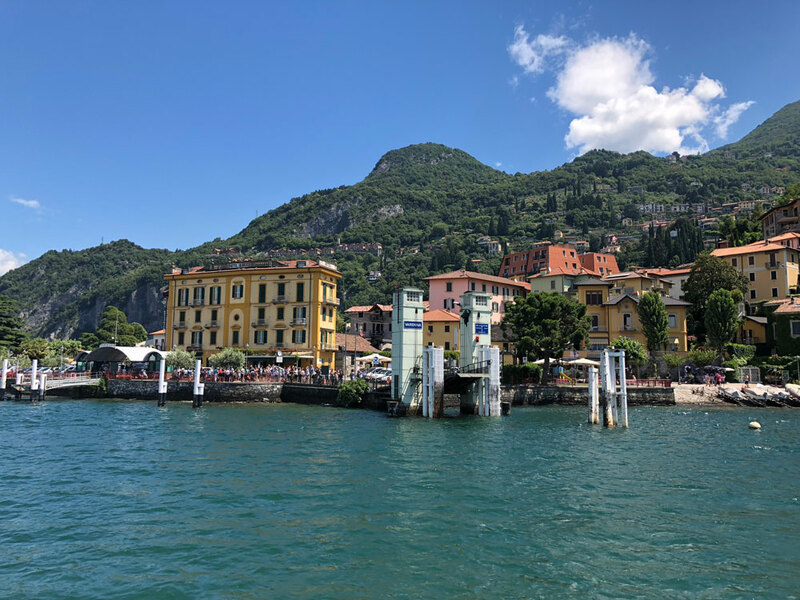 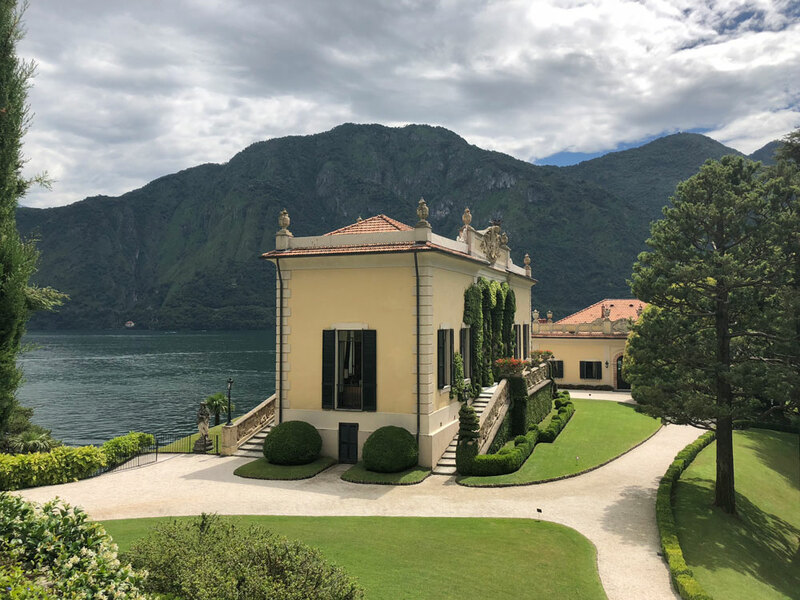 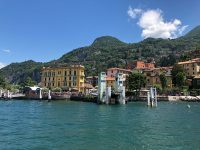 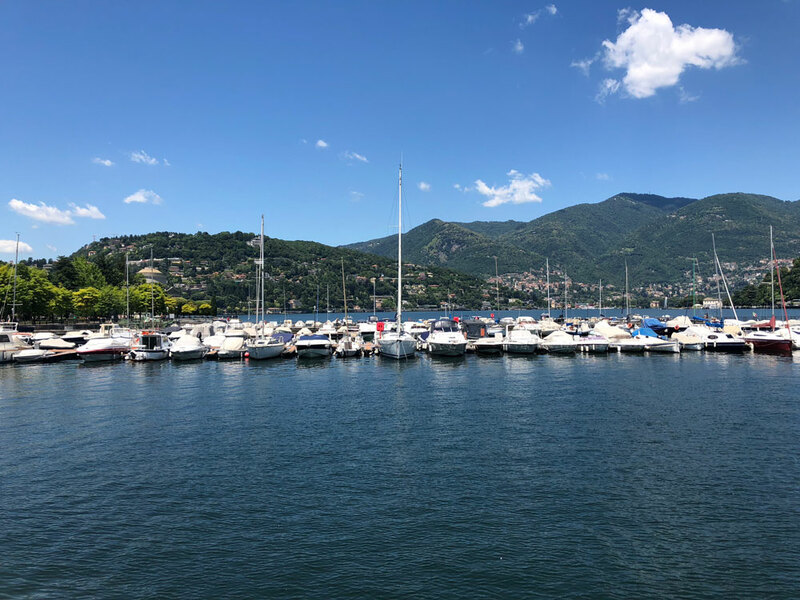 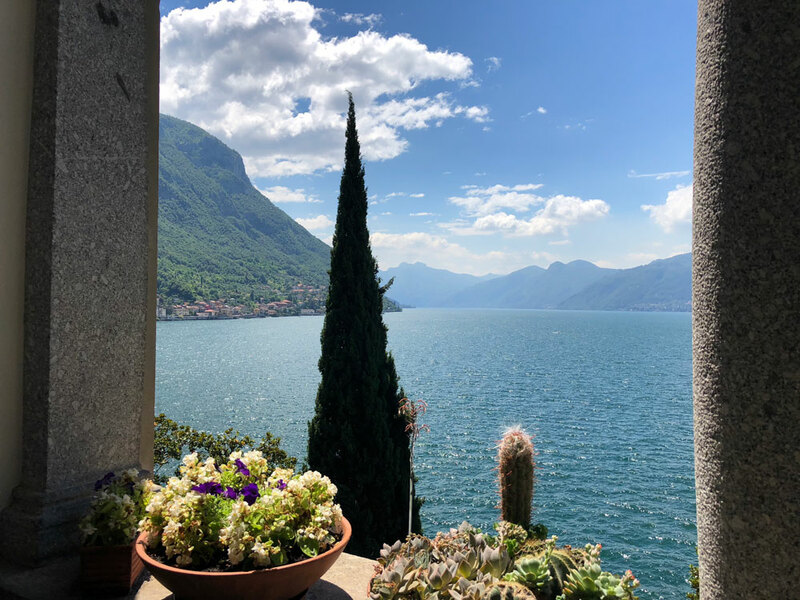 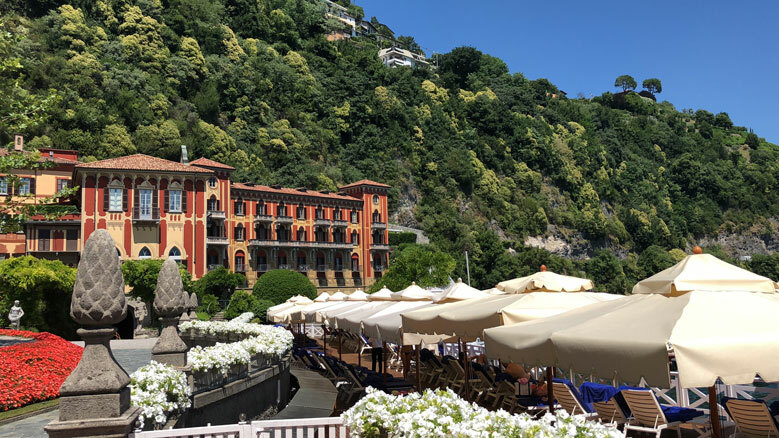 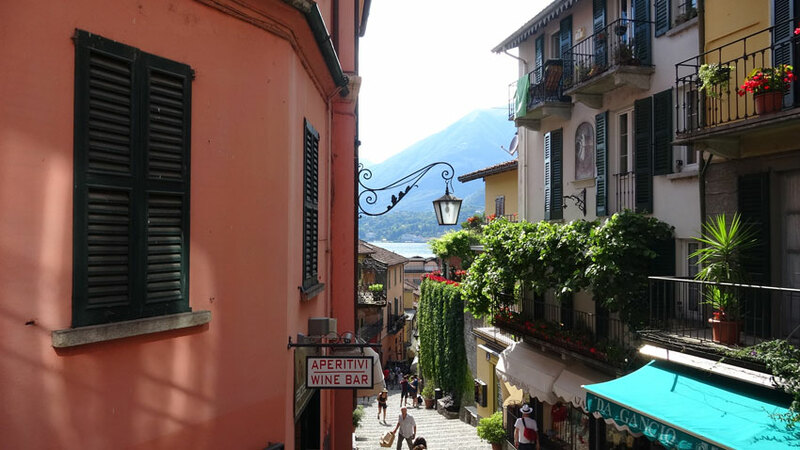 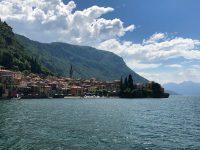 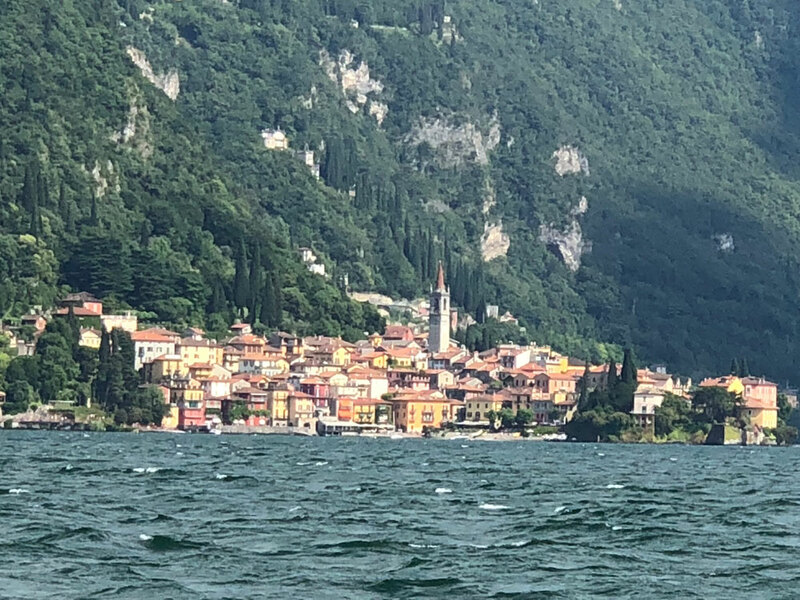 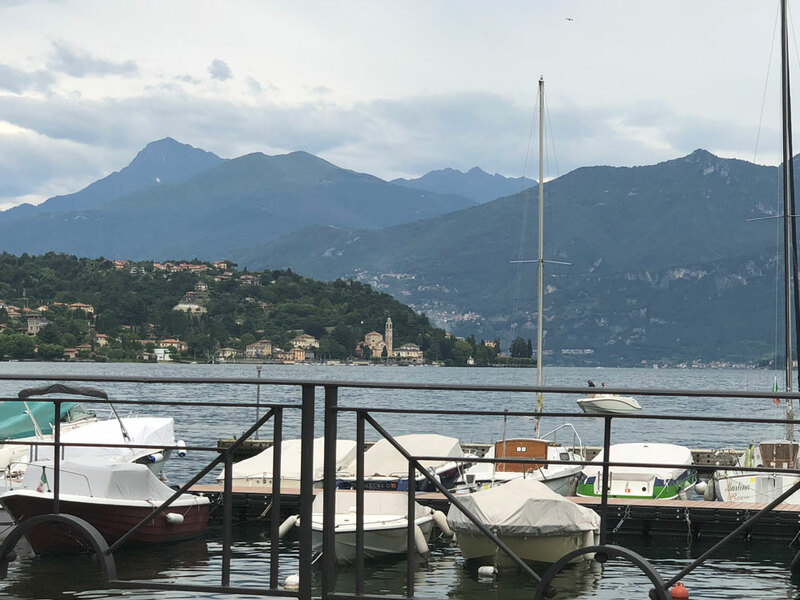 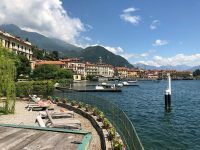 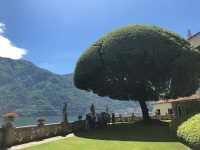 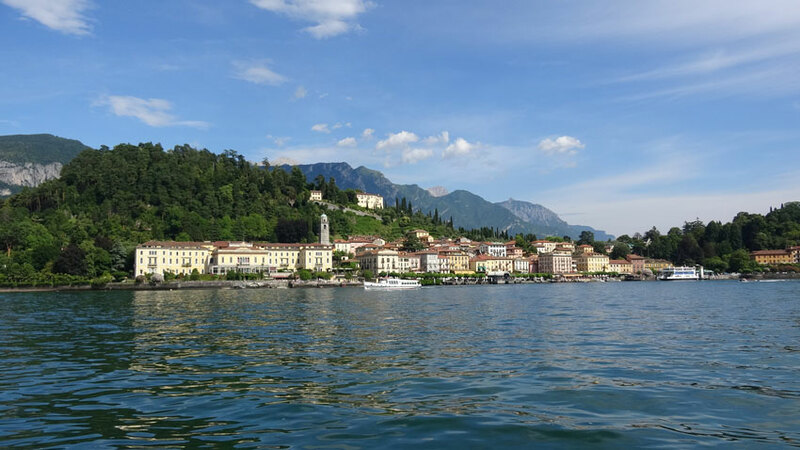 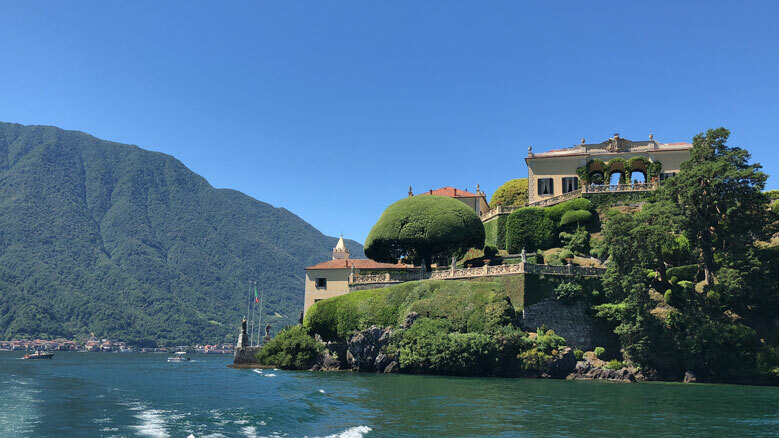 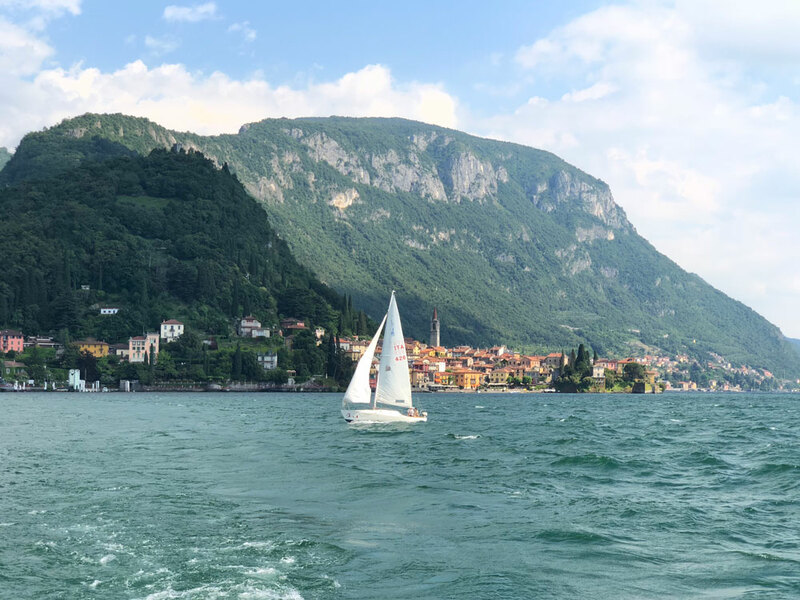 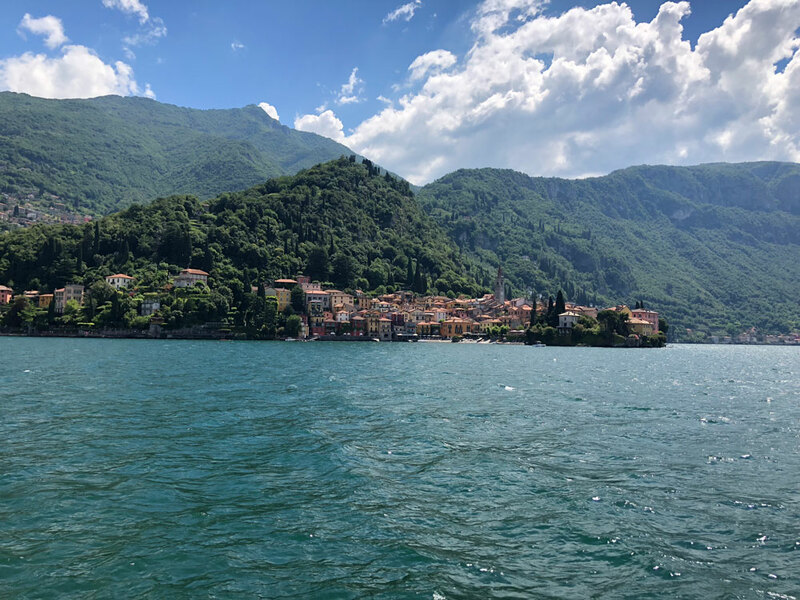 In between are the famous villa tours, the busy ferries criss-crossing Lake Como, the medieval villages of Bellagio and Varenna and their quaint colorful buildings and cobblestone streets, the majesty of Il Domo in Como, piazzas, cafes, ristorantes, and of course, some “vino”! 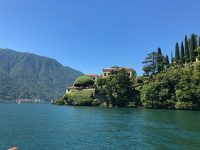 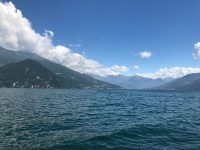 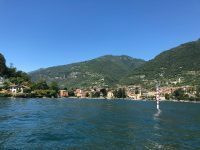 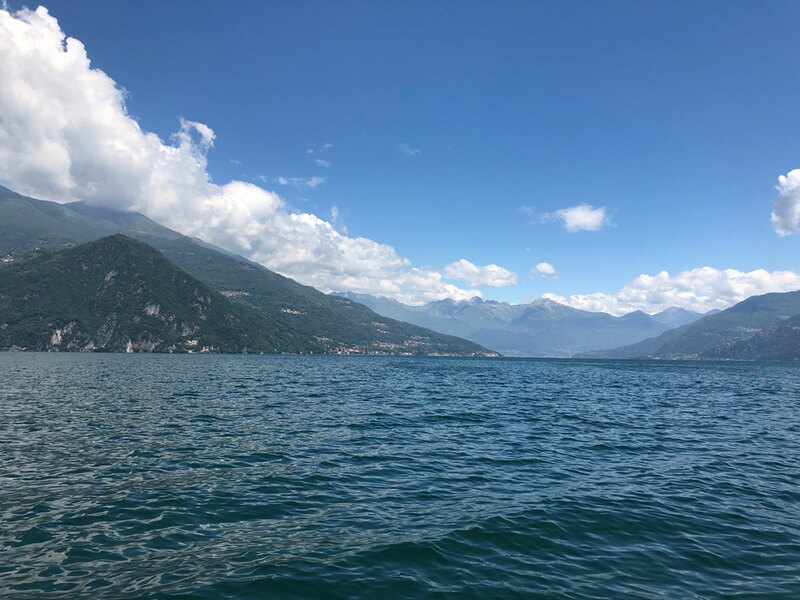 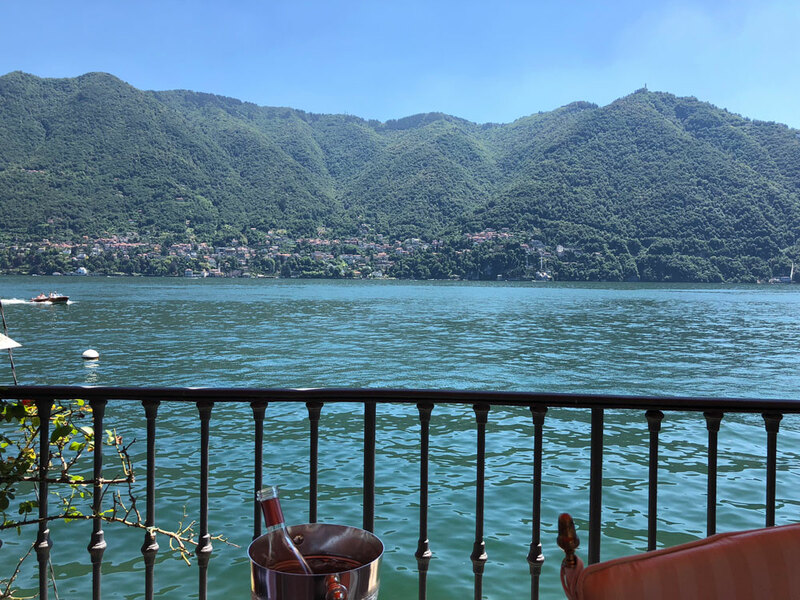 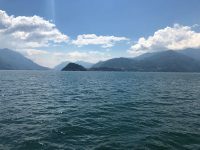 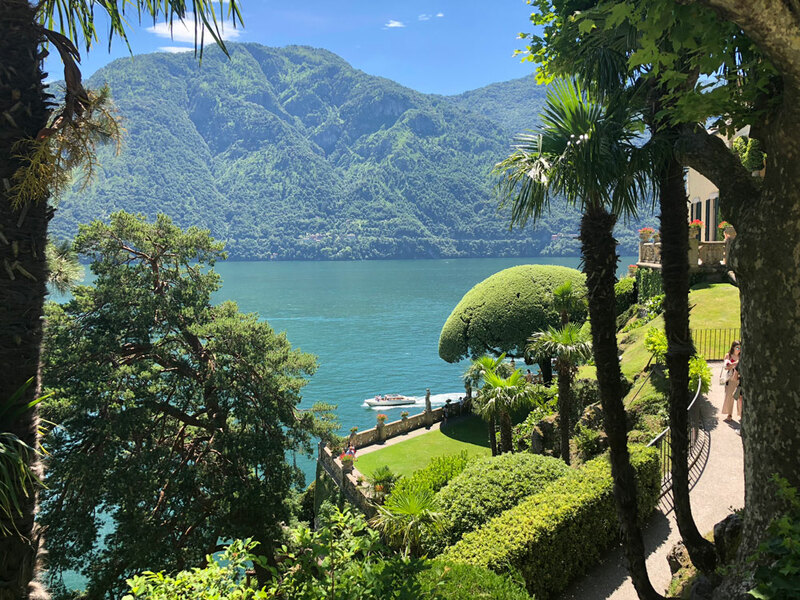 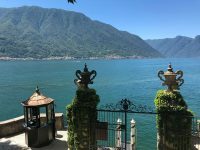 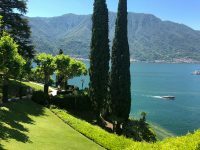 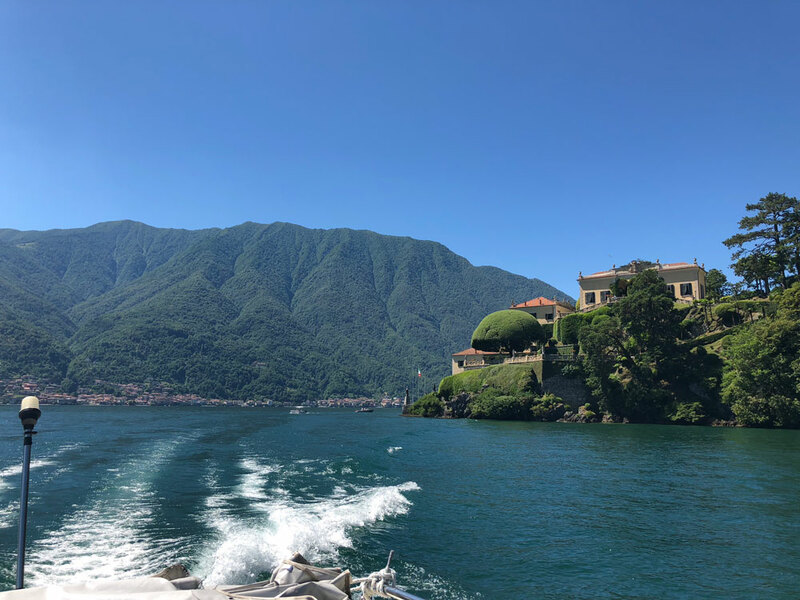 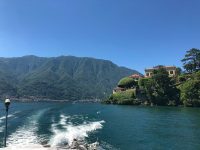 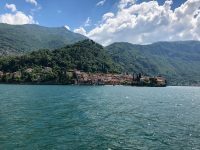 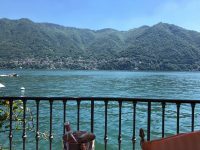 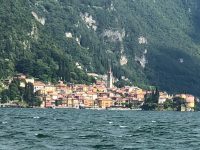 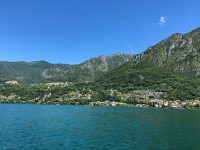 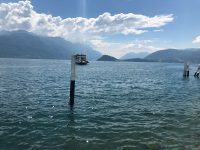 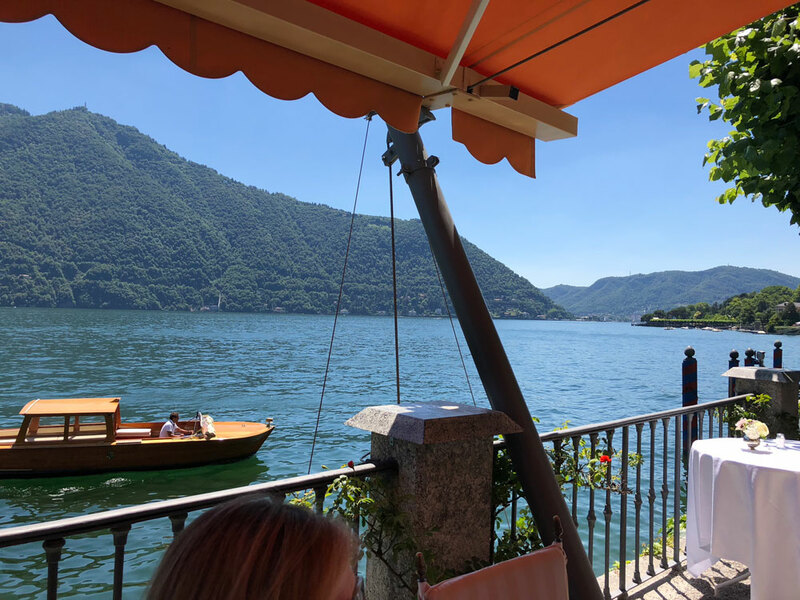 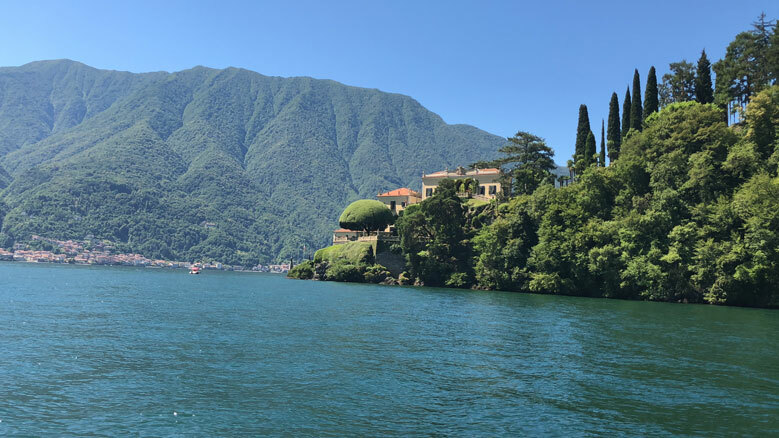 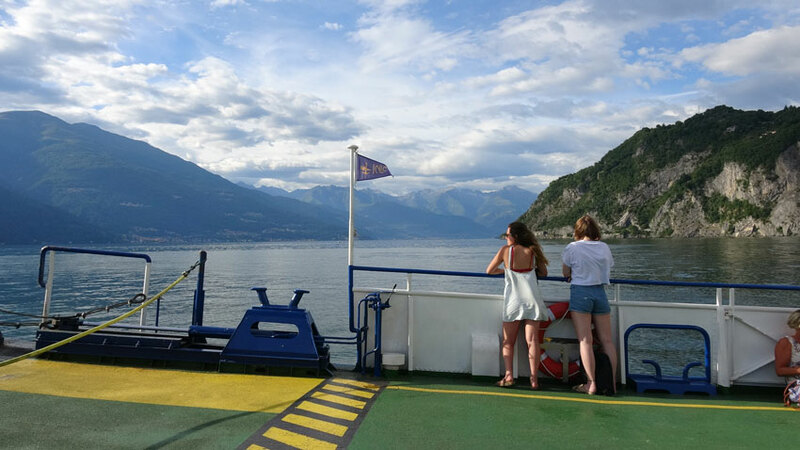 We wouldn’t be surprised if you came home calling your visit to Lake Como Italy the very best vacation you have ever had!